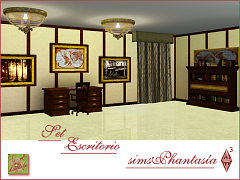 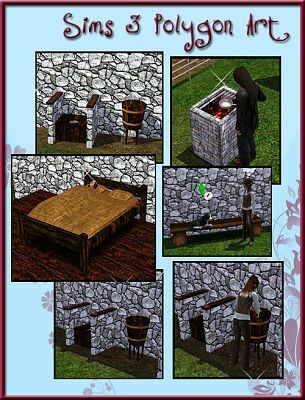 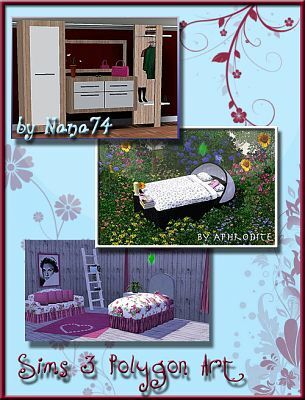 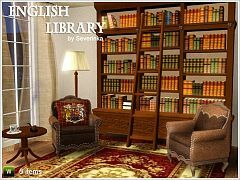 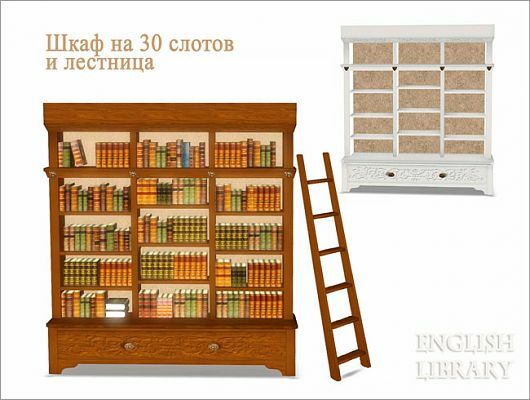 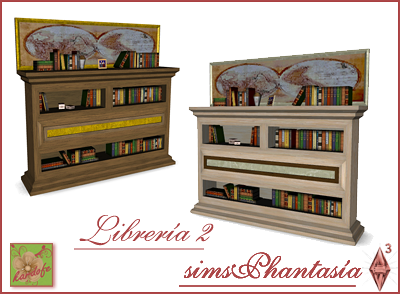 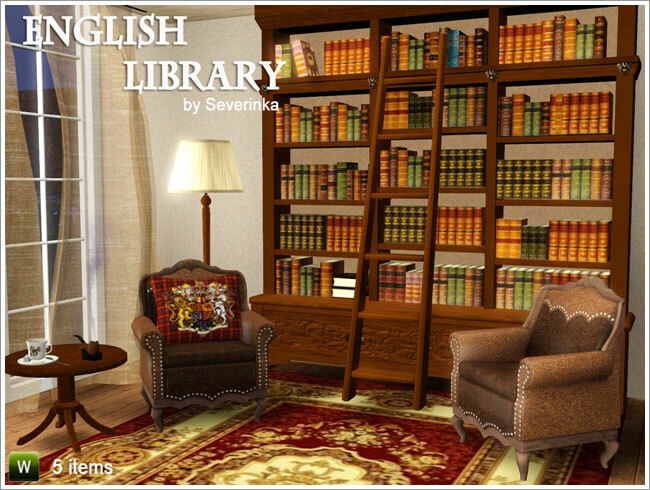 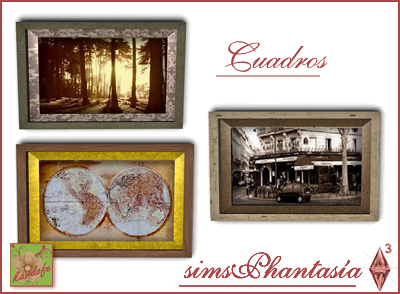 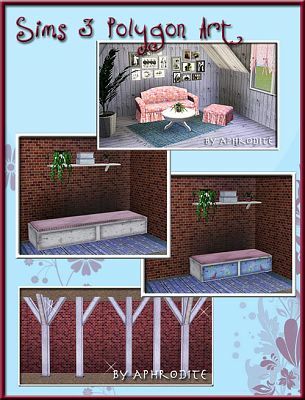 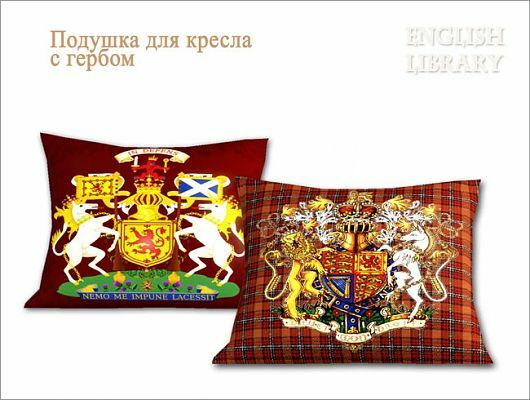 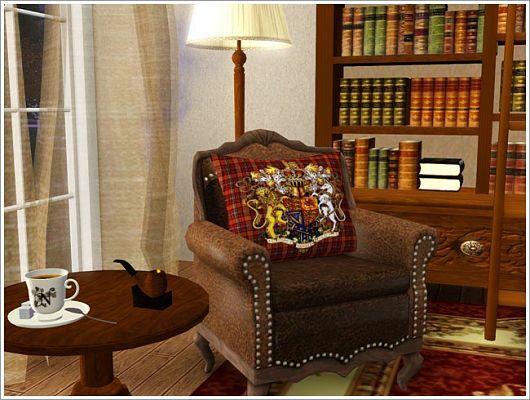 Set Colonial at Sims Phantasia! 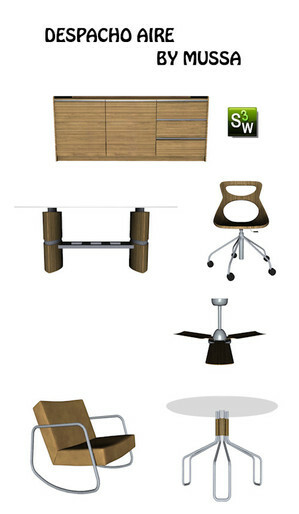 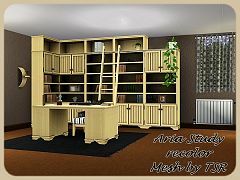 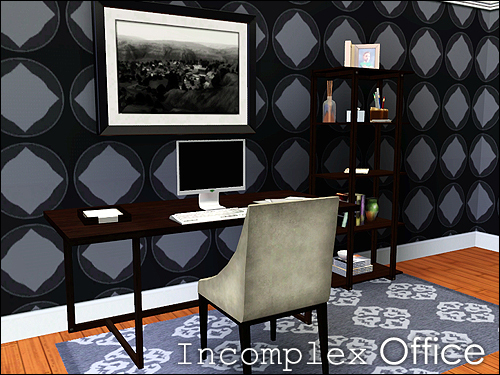 Zebrano office set at Simcredible Designs! 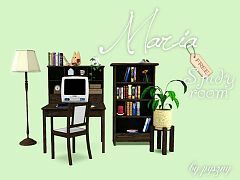 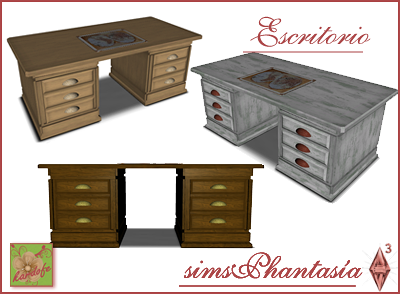 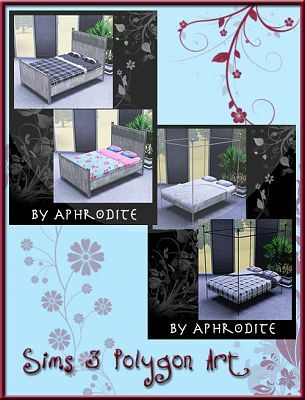 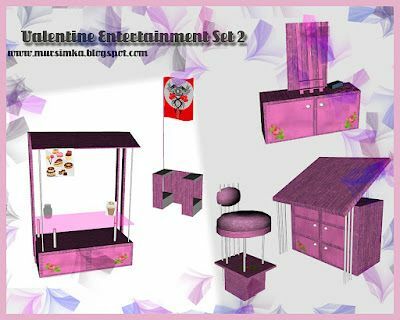 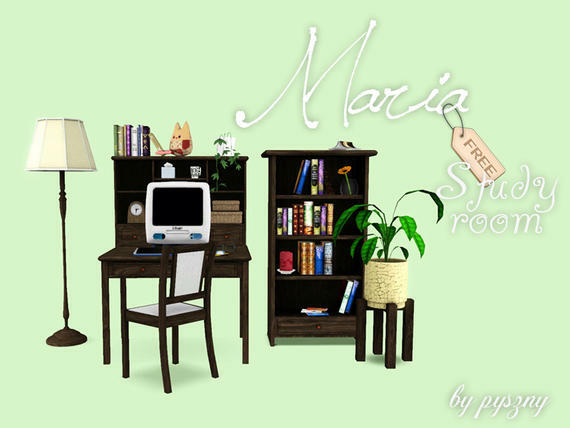 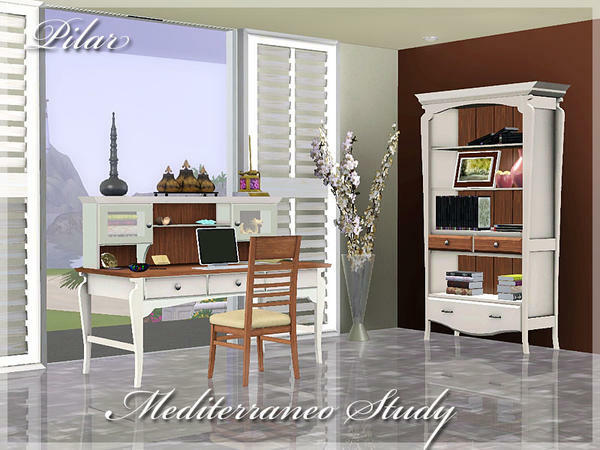 Study set at Sims Phantasia! 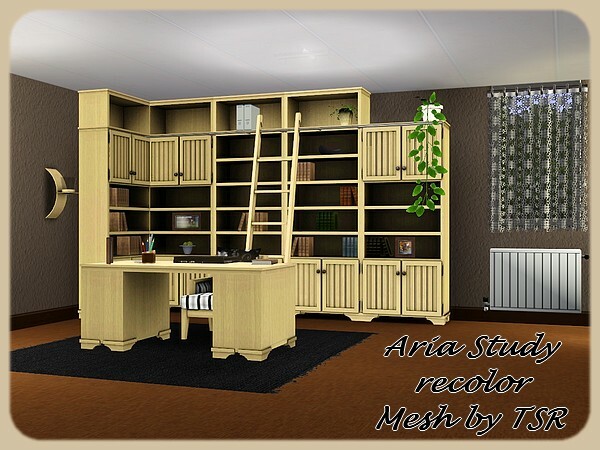 Aria Study recolor by Sheela! 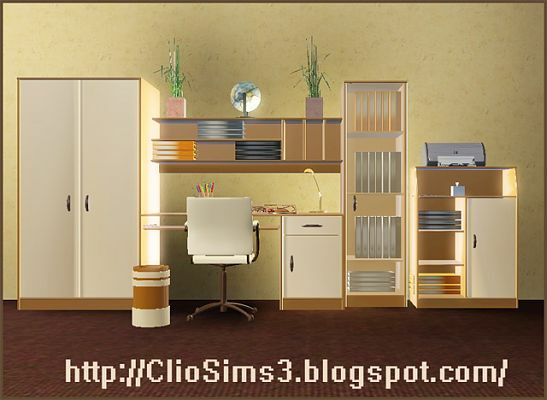 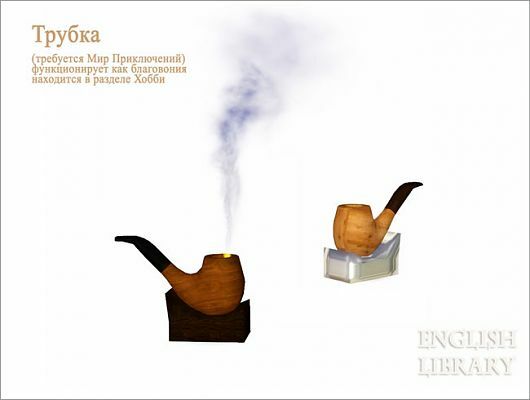 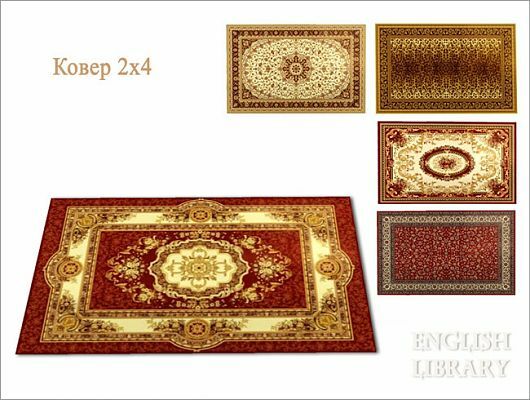 Hopto study room by Clio! 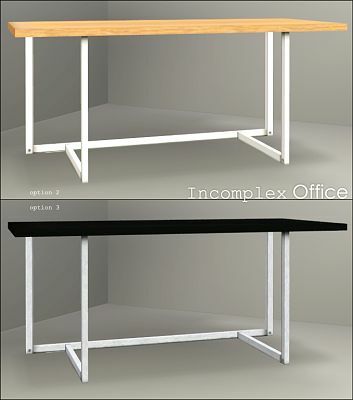 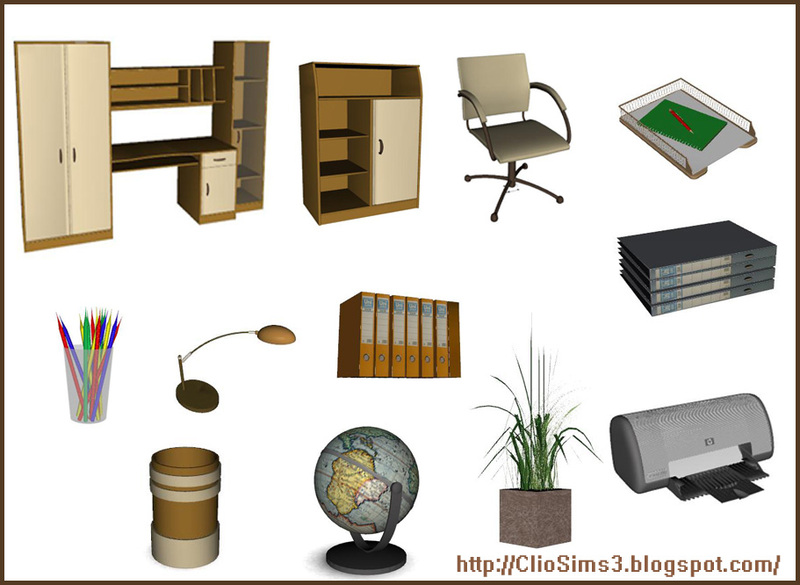 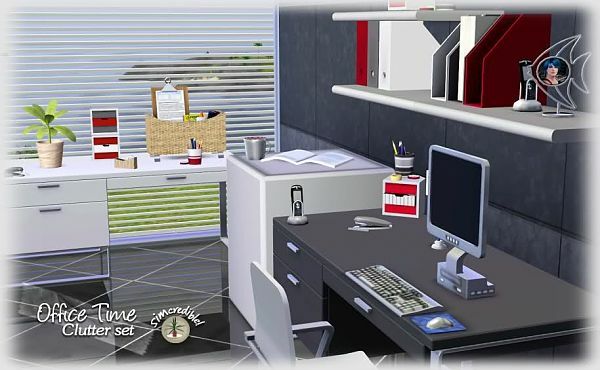 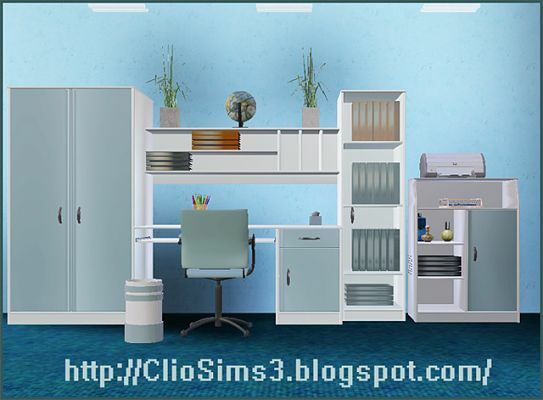 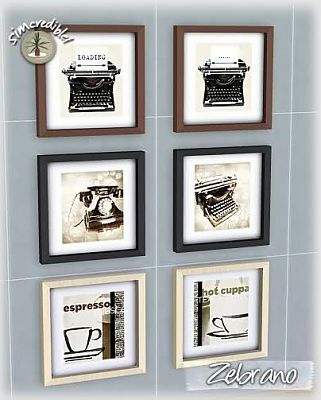 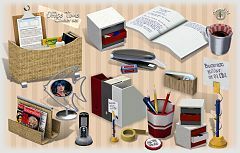 Office Time clutter set at Simcredible Designs! 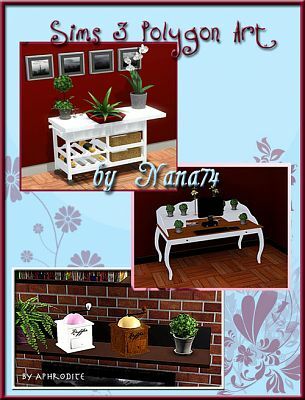 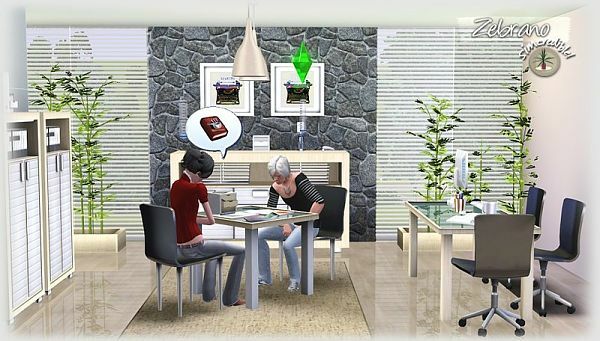 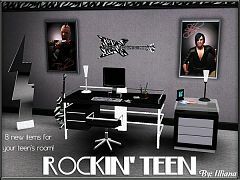 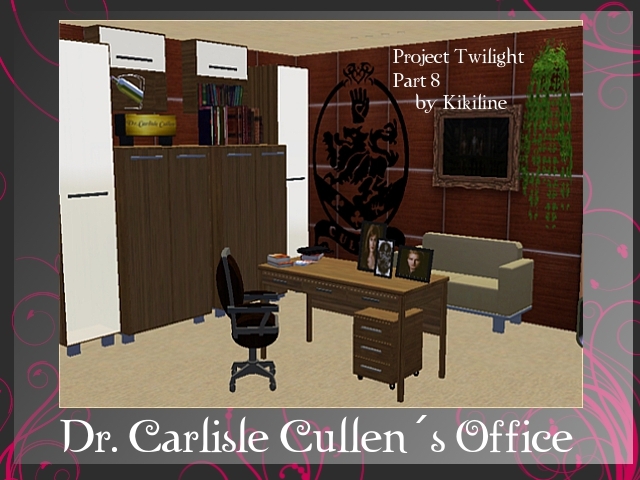 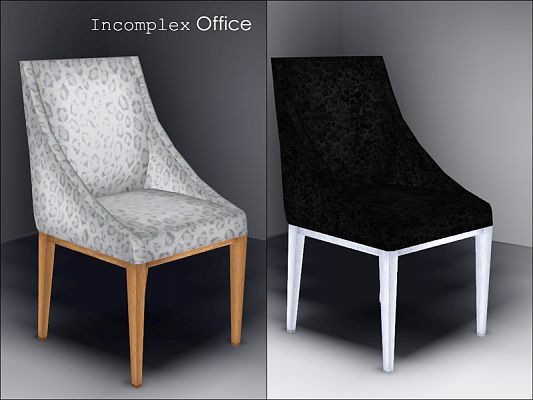 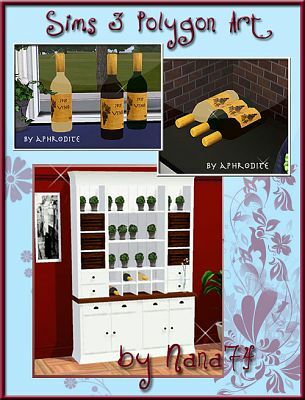 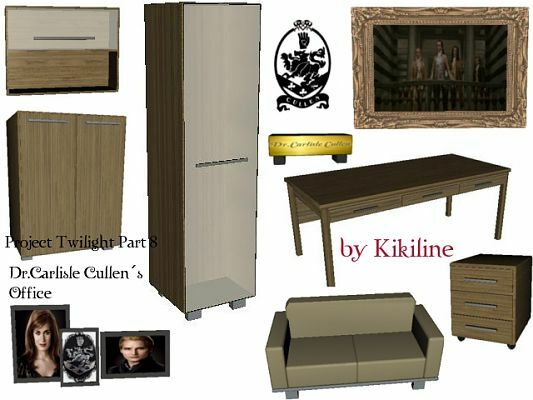 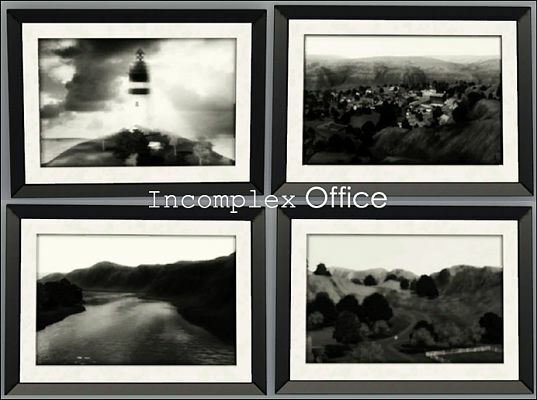 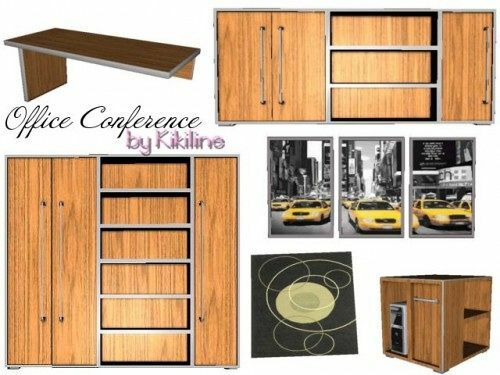 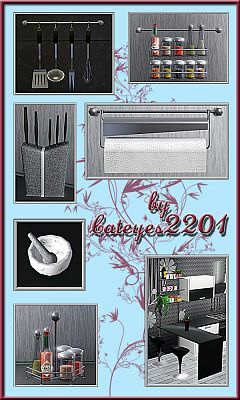 Dr.Carlisle Cullen Office by Kikiline!